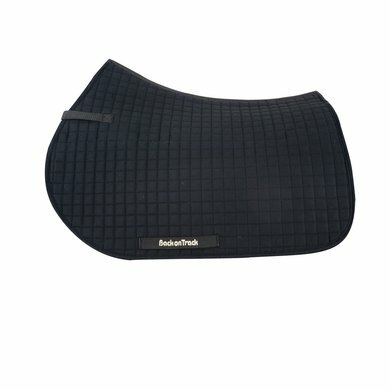 The Back on Track® saddle pad Jumping Limited Edition was produced in limited quantities. The Limited Edition saddle cover is available in several colors and has a bling Back on Track logo on the left side of the saddle pad. 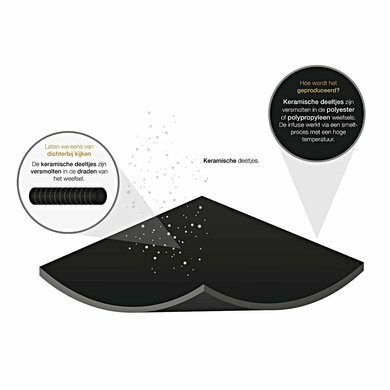 The saddle cover is on the skin side of polyester, which carries the perspiration of the skin. 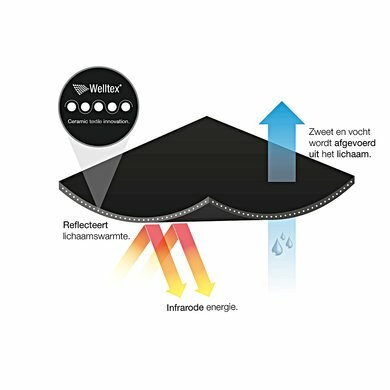 The filling that provides damping and moisture transport is made of polyester. The outer fabric is made of cotton.